Have you started Holiday shopping yet? 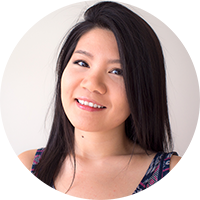 Ya, we might be all behind, but don't stress out, the Holiday Gift Guide is starting to roll out on The Office Chic. 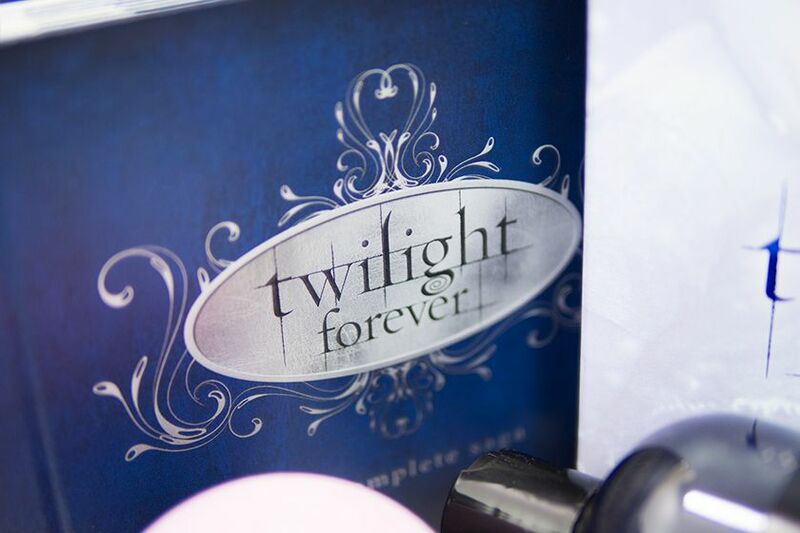 Today, we have something specially tailored for the Twilight Saga Fans. Don't we all know one or two out there? 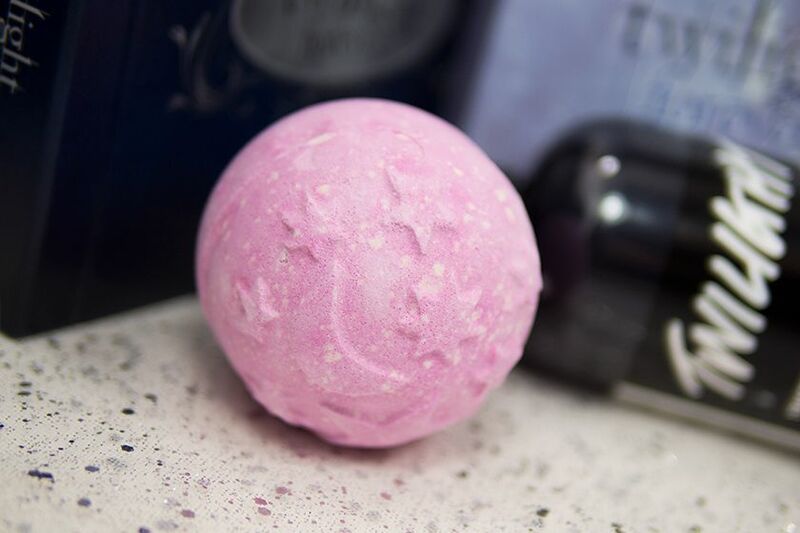 Infused with Lavender Flower and Tonka Beans, the Twilight Bath Bomb and Shower Gel have soothing fragrance that would calm you down after a busy day. They can relax you from a stressful work day and help you fight insomnia. 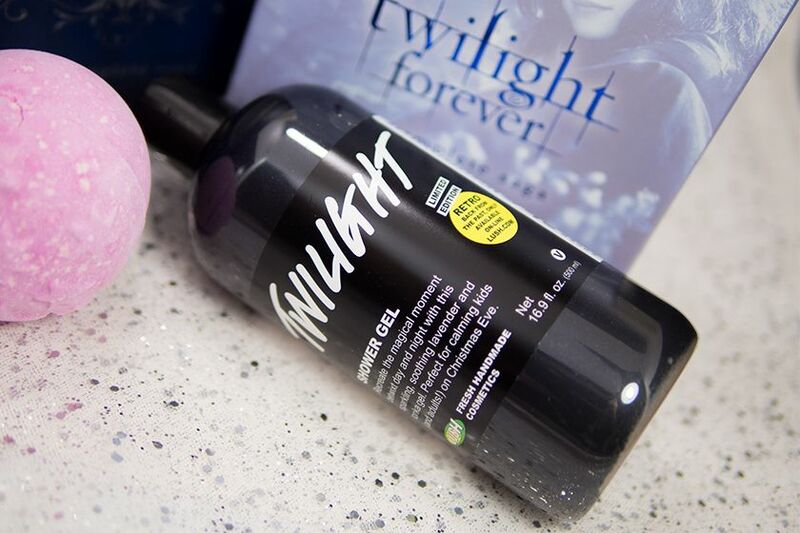 The Bath Bomb is pink on the outside and changes to purple while it dissolves in water, where as the Shower Gel is dark purple with shimmer shimmer (much like Edward under the Sun). 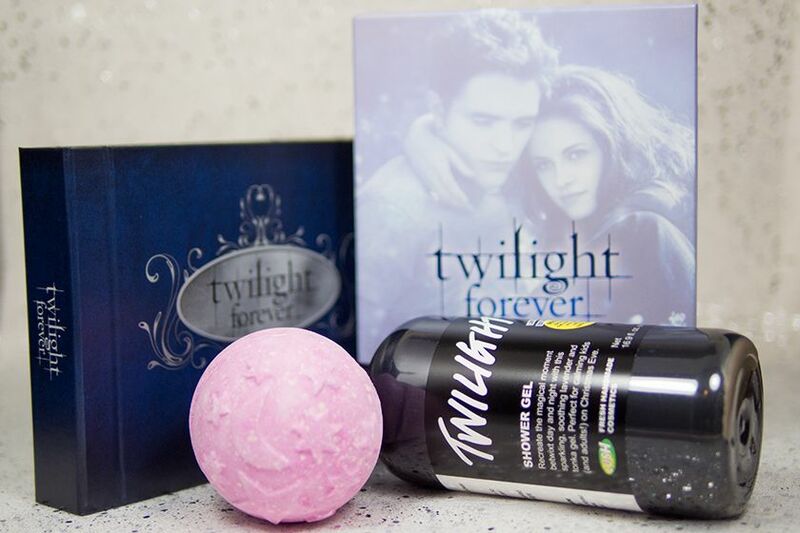 Note that the Bath Bomb is available at times, while the Shower Gel is limited edition and is only available online at Lush.com. Either one you choose (or both) will be a great treat to your friends, family, or yourself. 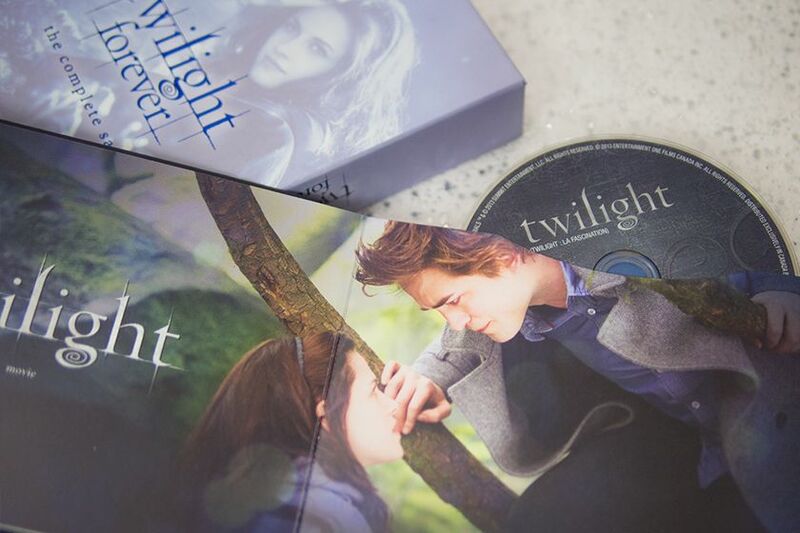 To impress the Twi-hards, you cannot forget the Complete Saga Box Set. It comes with 10 Blu-ray DVDs or 12 DVDs depending on the version you choose. 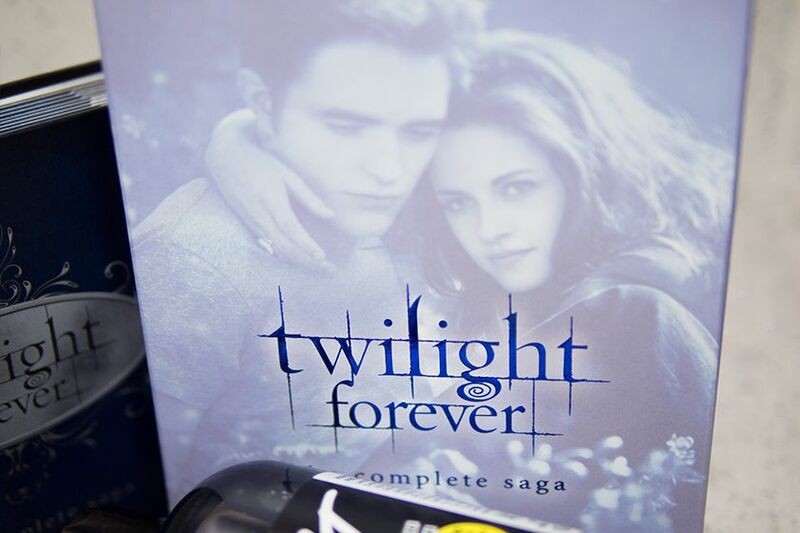 It contains 2 hours worth of never-before-seen content as well as special features that were contained in previous DVDs. Each DVD sits inside a page of the Commemorative Photo Album, and the album is just gorgeous inside out. 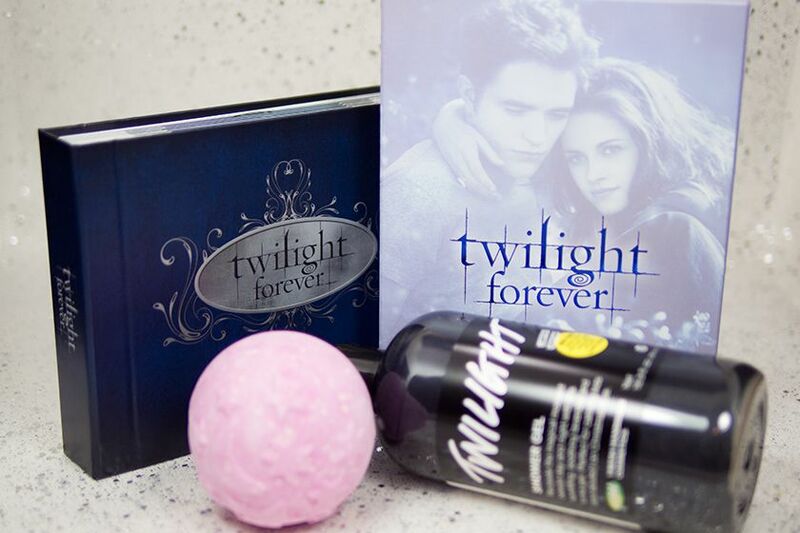 It is a true collector items that will complete every Twi-hards' collection. yeah yeah yeah hahaha i'd love this! absolutely a twilight die hard fan. i've seen the movie for the nth time. would ♥ to have these awesome goodies.